Description:-Size : 65 X 22 cm. One compartment without zipper space for mobile. Attached 100 cm shoulder belt. 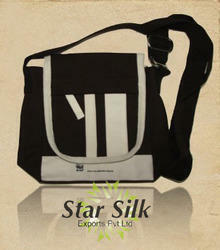 - Size: 84" x 34"
Flap over cross body mini bag with spaghetti shoulder strip. We Deal In Body Bag. 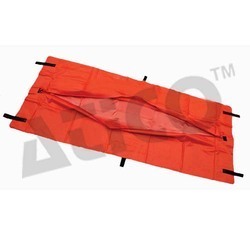 Our organization is a trademark provider of Body Bag to our clients. This is available in different shades of black and at once would capture your attention due to its enthralling design and excellent quality. It has smooth texture and is stitched properly. We are offering this product at an attractive price. Genuine leather ladies body bag / side bag. We are offering Body Bag to our clients. - Used for transportation of cadaver. - Available from 120 - 350 gsm thickness. this is a DEADBODY BAG with SIDE ZIPPER. best quality with lamination. PADMINI ENTERPRISES always guarantee's the best quality and delivery on time. # A small bag such as a pocket, teabag, money pouch, sporran, etc # Cadaver pouch, body bag. Offering nica tiger large over body bag.